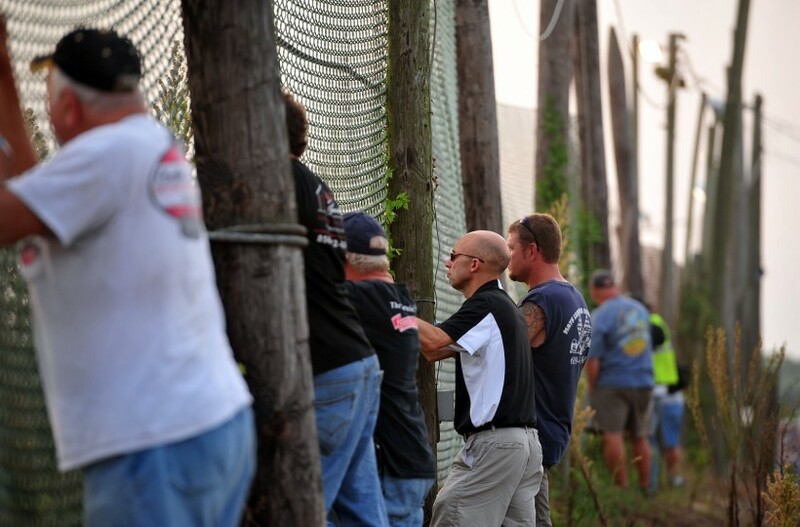 GEORGETOWN, DE – As time winds down to the opening green flag of the season in Delaware, Georgetown Speedway’s promotional team has announced its schedule for 2016. A diverse agenda of special events is set for the historic half-mile clay oval under the management of BD Motorsports Media LLC starting in March and operating through November with seven unique race dates. A variety of divisions are on the agenda including big-block Modifieds, small-block Modifieds, 360 Sprint Cars, Super Late Models, Crate 602 Sportsman, Southern Delaware Vintage Cars, Delmarva Chargers, Delaware Super Trucks and Little Lincolns. Now that the schedule has been established, season passes and reserved pit parking are available. Full-season pit passes are $200. Grandstand passes are $100. Each includes admission to all events being contested at Georgetown this season. Reserved pit parking is being sold on a first-come, first-served basis at $125 per spot annually. The Short Track Super Series Fueled By VP South Region starts and concludes its championship battle at Georgetown with the Melvin L. Joseph Memorial in March and the traditional Eric Kormann/Brett Deyo-promoted ‘Blast at the Beach 3’ midweek program in late-August. For the first time, the Ultimate Super Late Model Series visits Delaware on Thursday night, June 2 as part of the Colonial Clash Championship partnered with Potomac (Md.) Speedway, Virginia Motor Speedway in Jamaica, Va., and Winchester (Va.) Speedway. By popular demand, the United Racing Club (URC) 360 Sprint Cars have two dates on the schedule: one during the NASCAR Sprint Cup Series weekend at nearby Dover, Del., in May and another in July. A pair of practice sessions are set to open the season at Georgetown: the first on Saturday, March 5 and a second on Friday, March 11. Both are open to all types of race vehicles able to pass safety inspection. A new website is online for the speedway at www.thegeorgetownspeedway.com. Visit Georgetown Speedway on Facebook, e-mail georgetownspeedway@gmail.com or contact Brett Deyo at 845.728.2781 during business hours for more information.